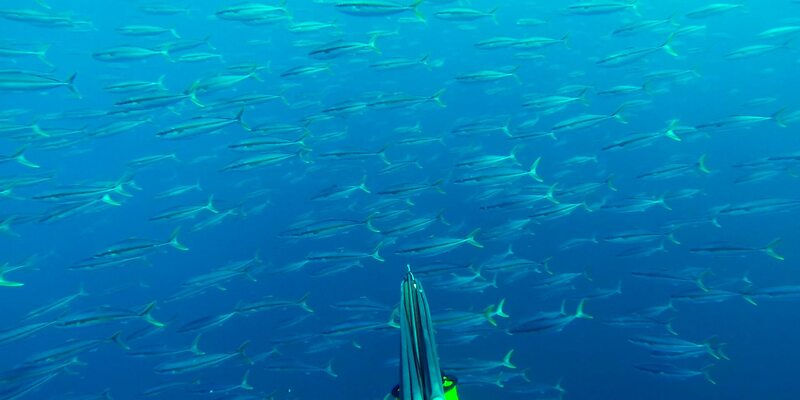 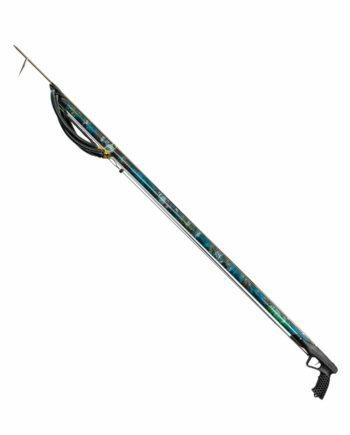 JBL Spearguns have been helping divers score the catch of a lifetime for over 45 years. 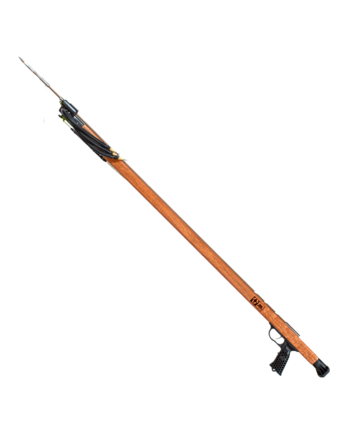 This shouldn’t come as a surprise with such a diverse lineup of models. 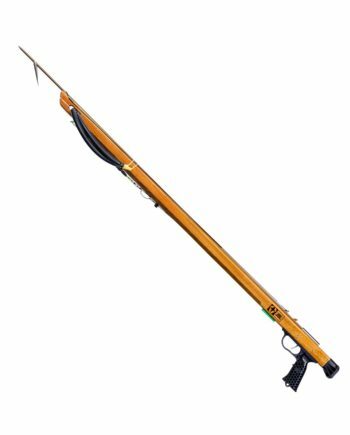 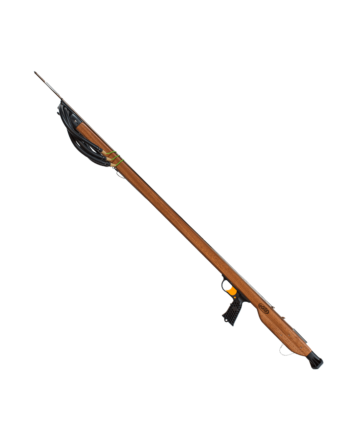 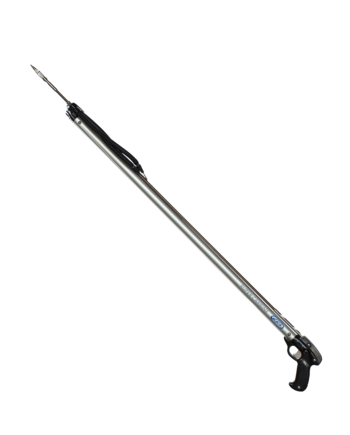 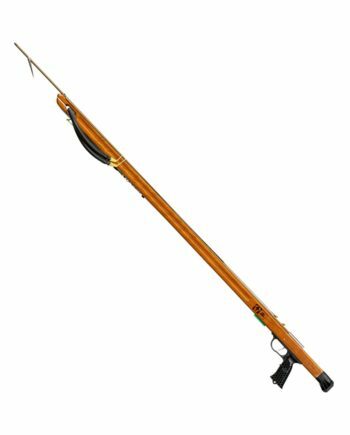 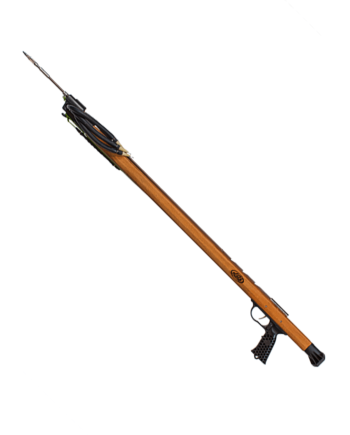 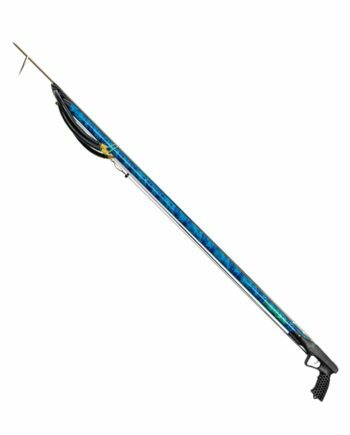 There is a JBL Speargun for every skill level, shooting style, and hunting environment. 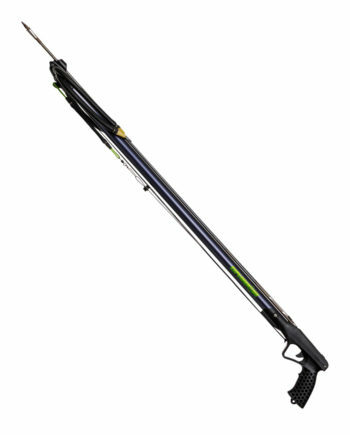 From the classic Carbine to the flagship Mid-Handle Series JBL Spearguns have it covered.